At Parley first school we celebrate diversity. The rationale behind The Pod is to provide children who have Complex Communication Needs with a place to flourish. The Pod is a purpose built provision for children whose needs are not being met in mainstream education but are not suitable for Special School. The Pod Team work very hard to provide a creative, inclusive curriculum and support the children in it to access the education system. Every child in the unit has an EHCP this helps the specialist provision to educate the whole child not just academically but socially and increase their overall wellbeing . The Pod team provides a multi-agency approach to education working closely with Special Educational Needs Support Service, Speech and Language Therapists, Occupational Therapists, Educational Psychologists and most importantly the families of the children in The Pod. 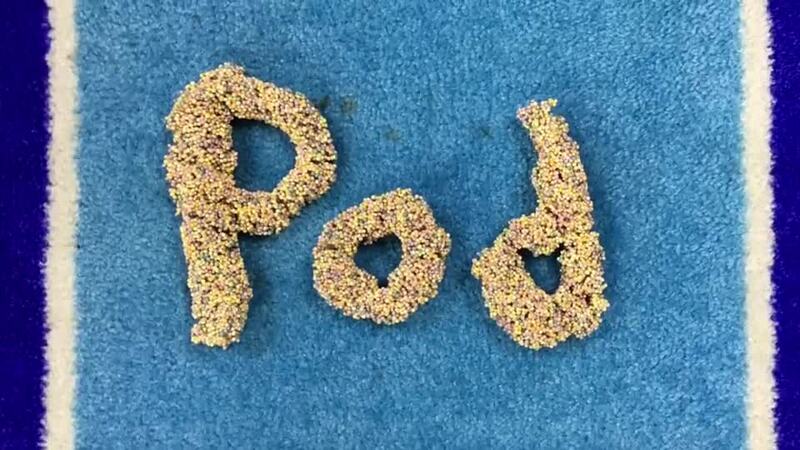 The children who have a place in the Pod have access to specialist teaching and are supported by The Pod team. When they are ready to do so the Pod children will have access to a mainstream classroom where they will socialise with their peers of the same age. They will be supported by a member of the Pod team, but it may not be 1:1. If you have any questions about this provision please contact the school Office to make an appointment to speak with a member of the team.